Whether you’re looking for a principal contractor or an integrated extension of your team, we’re here to help and ensure you’re left to focus on what you do best. We’re always looking to exceed the brief we’re given, but we understand that to succeed, a project requires the full integration of a client’s remit alongside effective design and planning. Our structure and resources ensure that we are perfectly placed to offer these benefits alongside a seamless build process. Our in-house project managers combine a wealth of industry qualifications and skill with years of experience to ensure your project is successful. 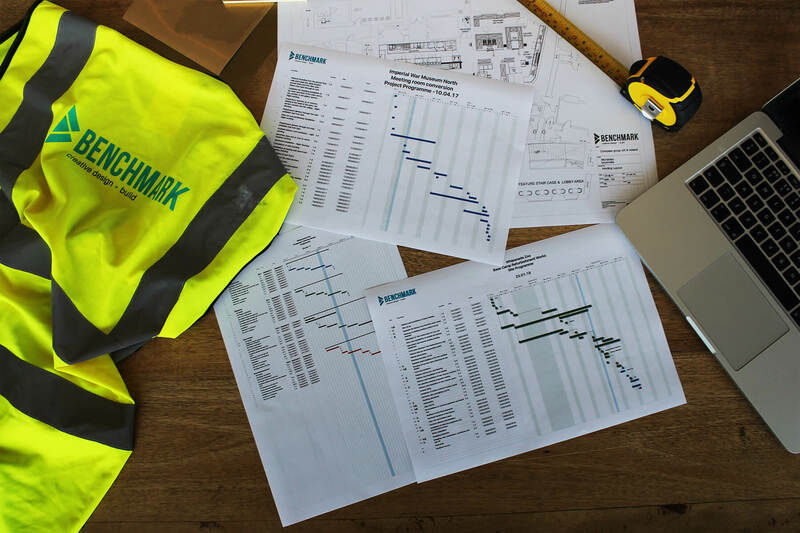 We’re guessing that running projects and/or hosting building or fit out works isn’t your thing, which is why we’ll manage the process for you when it comes to things like specification, ordering, delivery and installation processes. We also understand current legislation and industry standards, building regulations, CDM, H&S and planning, and we can help navigate these complexities for you so that you don’t have to. We also understand that we’re working in your spaces, and our workforce is therefore respectful; we promise minimum disruption to your business whilst creating your inspirational environment. The beauty of Benchmark is that we are able to work as a standalone principle contractor, or as an extension of your team on larger and more complex projects. Our work is carried out to the highest standards, and in the safest and most considerate manner. We like to push the boundaries when it comes to creating unique designs and space, but health and safety remain at the core of each project. Safeguarding the health, safety and welfare of our staff and clients, as well as visitors, sub-contractors and third parties, is of paramount importance, so you can count on us to provide safe and risk-free working environments. We target zero accidents on site and so carry out comprehensive site-specific risk assessments, carefully planned method statements and conduct regular toolbox talks and health and safety meetings.  As a result, we’ve been awarded SafeContractor status. Our site staff and project managers also have official CITB (Construction Industry Training Board) training and are well versed in First Aid at Work and asbestos awareness, and we all carry CSCS cards. You get the picture! We are proud of our excellent track record of planning, managing and delivering projects safely with maximum responsibility and minimal risk.